Are you excited as we are? The new Angry Birds 2 game is officially out for Android and iOs, and there are plenty of reasons why I’m excited about this one more than the previous Angry Bird games we’ve witnessed. We’re psyched that Angry Birds 2, the real sequel is coming to our PC screens very soon too. It’s supposed to be “Bigger. Badder. Birdier”. Well, at least that’s how they’ve pegged it on Google search results. 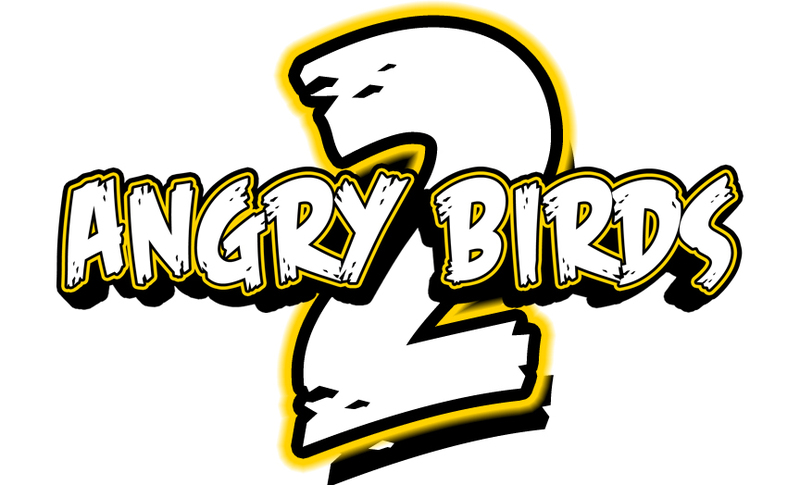 So we can probably expect bigger, badder and a whole lot of ‘birdier’ gameplay and that’s to suggest that Angry Birds 2 will be a lot more exciting than previous games including Angry Birds Star Wars and other releases like Transformers, Space, Rio and Angry Birds Go! I can’t wait to catapult Angry Bird’s latest family addition: Silver. Welcome to the squad, birdie! Silver, the silver-looping legend, as they are calling the new character enjoys its loopy tricks and will surely be fun to play. Let’s meet the rest of the Angry Birds flock and other birds you have to look forward to. Meet the traditionally angriest Red, fast Chuck, The Blues pranksters (Jim, Jake and Jay), Matilda who looks like she’ll be introducing a lot of drama into the picture, a bombastic Bomb and a heavy Terence. Let’s just say, I’m excited for Silver the most because I don’t tend to be good at aiming, so it’ll be nice to work with a goofy character that sort of justifies the whole situation for me. Ha! Needless to say, this is going to be a lot of fun to play. What’s your favorite Angry Birds game so far? Let us know which you’ve appreciated the most so far and if you think that this new game deserves its second title, ‘2’. It’s only got to be a good thing, right? Either that or the game writers just couldn’t think up a better name- that would be disappointing.